Chongqing is the biggest metropolitan area in the world. The summers are so hot in Chongqing, that the city is commonly referred to as one of China's "Three Furnaces." Chongqing is one of only four cities that have achieved the status of municipality in the People's Republic of China. The other three cities are Shanghai, Beijing, and Tianjin. Chongqing is one of the most important inland ports in China and is a major hub for Yangtze River cruises. Bicycles are used to great extent for getting around in such Chinese megacities as Beijing and Shanghai. In Chongqing, however, the hills are so steep that bicycles are impractical and rare. For travelers, Chongqing is a popular China destination. This has something to do with the city's role as a major embarkation and disembarkation point for Yangtze River cruises. These cruises navigate the renowned Three Gorges area, which boasts beautiful scenery, plenty of cultural value, and the massive Three Gorges Dam. Other things that Chongqing is known for are its size and its weather. In terms of size, the Chongqing metropolitan area is the largest such area in the world. This distinction formerly went to Tokyo. As for the city's weather, the summers are so hot that Chongqing is referred to as one of China's "Three Furnaces." Thankfully, summer visitors can find places to cool off. The teahouses are especially ideal for this, and there are a number of air-conditioned shopping malls to duck into. One of these malls - Paradise Walk - figures among the largest shopping centers in all of Asia. Shopping in the Cikiqou Old Town area is just one more option for things to do in Chongqing, and travelers have several interesting side trip options to consider. 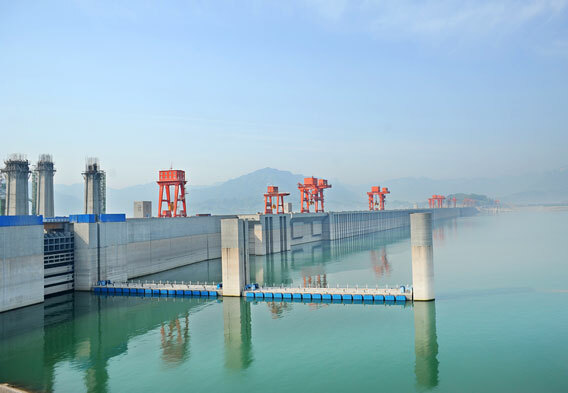 Praised by some and criticized by others, the Three Gorges Dam is nothing if it isn't controversial. Much of the controversy has been over the dam's initial effect on the neighboring environment. Those who are in favor of the dam, however, like to point out that there are positives as well. For example, the Three Gorges Dam will supposedly cut down on pollution and can be used to prevent uncontrolled flooding in the area. Whatever the opinions, there is one thing that can't be denied. The Three Gorges Dam has become a very popular China attraction. Visitors come to feast their eyes on what amounts to the world's largest hydroelectric dam. They also come to enjoy the surrounding scenery, which is characterized by lush hills and the venerable Yangtze River. The dam actually has an observation tower that is open to the public. As a side note, the Three Gorges Dam is approximately 620 miles downstream of Chongqing. The river cruises from Chongqing to the dam, which typically end in the city of Yichang, thus take several days and nights. Another popular side trip for travelers who are visiting the city of Chongqing is the Fengdu Ghost City. Found approximately 110 miles downstream from Chongqing, this curious destination is known for its numerous ghost encounters and is commonly featured on Yangtze River cruises. Of particular interest are the buildings, structures, dioramas, and statues that are related to Diyu. In Chinese mythology, Diyu is a realm of the dead that is essentially Hell and Purgatory combined. The concept is loosely based on the more complete Buddhist concept of Naraka, which relates to Chinese beliefs and myths about the afterlife on the whole. An underlying theme to the Fengdu Ghost City relates to karma - good is rewarded with good, and evil with evil. 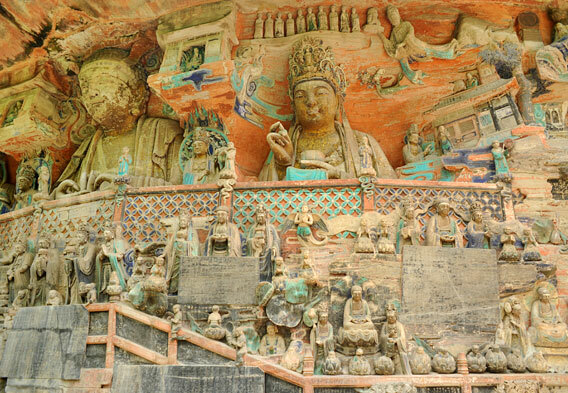 Among the regional attractions of interest that are visited on side trips from Chongqing are the Dazu Rock Carvings. It takes about two hours by bus to reach these centuries-old carvings and statues in Dazu County. 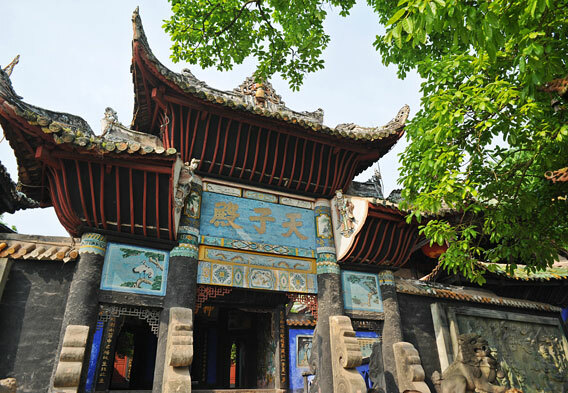 Part of a UNESCO World Heritage Site since 1999, the Dazu Rock Carvings have a significance that is hard to overestimate. Influenced by Buddhist, Confucian, and Taoist beliefs, the carvings exhibit high aesthetic qualities and are considered by many experts to be the absolute epitome of Chinese rock art. Until 1980, the Dazu Rock Carvings were off-limits to foreign travelers. Now open to all, they undoubtedly figure among the very best China tourist attractions. Thanks in part to the sheer size of Chongqing and the city's importance as a business and travel hub, visitors don't lack for places to stay. Hundreds of hotels call the city home, and they include several upscale gems. Among the best luxury hotels that are found in Chongqing are the Hilton Chongqing, the Sofitel Forebase Chongqing, and the JW Marriott Chongqing. Worry not if your budget doesn't allow for a luxurious Chongqing travel base, however. The city is home to a healthy number of cheaper hotels, with the Continental Grand Hotel figuring among the very best budget options. 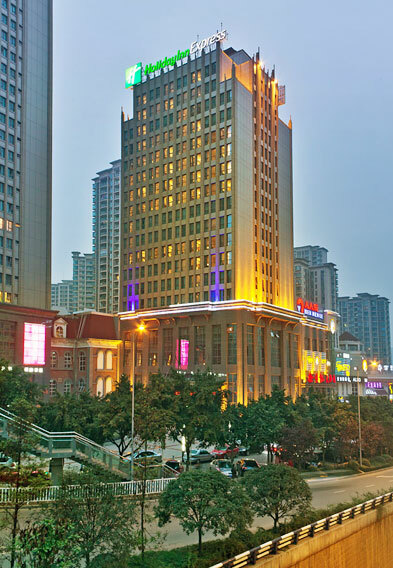 In the mid-price category, it is hard to top the Holiday Inn North Chongqing (pictured).